I’m delighted to be able to announce that the writing of my next Jenny Kane, Romancing Robin Hood, novel is well under way! 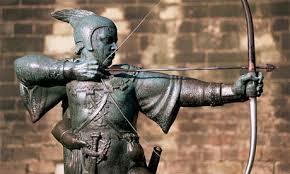 Part contemporary romance, and part historical mystery adventure, Romancing Robin Hood should (I hope!! ), raise a smile, warm the heart, and keep you on the edge of your seat all at the same time!!! Hi Jenny, I have just read your post about finished novel syndrome, and any attempts to empathise with you over it have been trampled by my excitement at reading this blurb- it’s the stuff my bookish dreams are made of! Congratulations on finishing the manuscript, and I eagerly await further news!